What is a Sharing City? Liftshare is on a mission solve the world’s mobility problems through sharing. 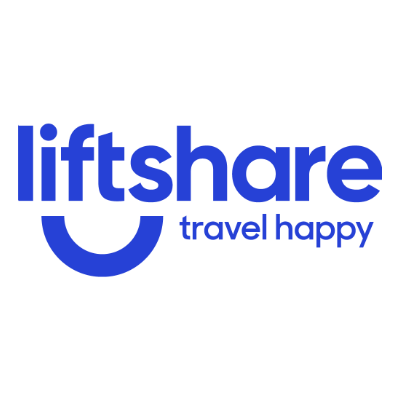 For over 20 years Liftshare has been connecting people looking for a lift to drivers with spare seats in their car, in turn helping organisations implement and promote green travel. Not only do Liftshare’s members save money, reduce their carbon footprint and reduce the stress of the commute, but organisations can reduce the pressure on their car park, reduce localised congestion and offer a staff benefit. But Liftshare doesn’t stop at sharing journeys! They offer a suite of sustainable travel products designed to make the commute more sustainable, more friendly and more efficient. In 20 years, Liftshare and its users have saved over 731 million road miles, 144,000 tonnes of CO2 and £72 million.  Many congratulations to @NorwichFoodHub who won the Eco Community Group category at last nights @NorwichCC Norwich and Norfolk Eco Awards. 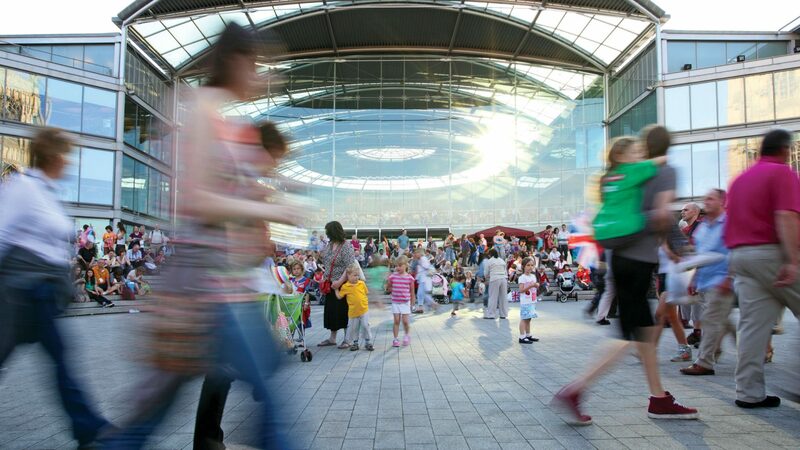 Special recognition should also go to New-U in @CastleMall who were highly commended!